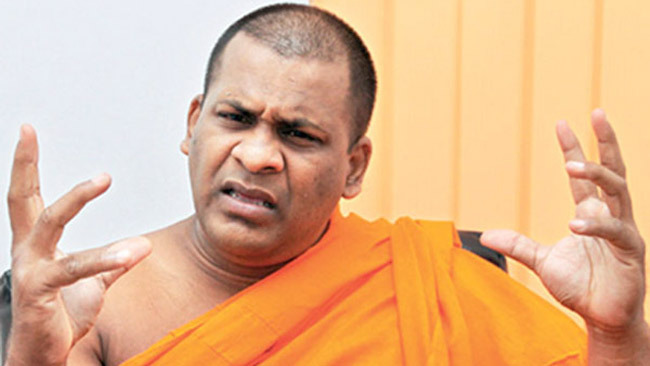 Homagama Magistrate Ranga Dissanayake filed a Contempt of Court action in the Court of Appeal against Bodu Bala Sena (BBS) General Secretary Ven.Galagoda Atte Gnanasara Thera seeking the Appeal Court’s constitutional jurisdiction against Ven. Gnasara Thera’s alleged offensive behaviour in the Homagama Magistrate’s Court amounting to Contempt of Court on January 25 this year. courts, obstructing Court proceedings and intimidating a public servant. Through this contempt of Court action, the Homagama Magistrate has sought the Appeal Court’s jurisdiction to consider whether the alleged offensive behaviour of Ven.Gnanasara Thera inside the Court amounts to Contempt of Court. He further sought Court’s jurisdiction to take necessary legal action against Ven. Gnanasara Thera if the charges levelled against him amount to Contempt of Court.